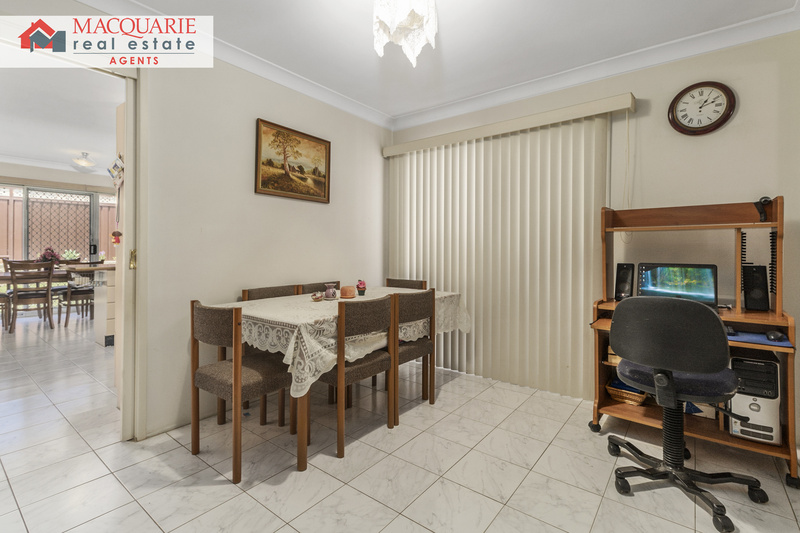 MUCH LOVED FAMILY HOME IN PRIME LOCATION! 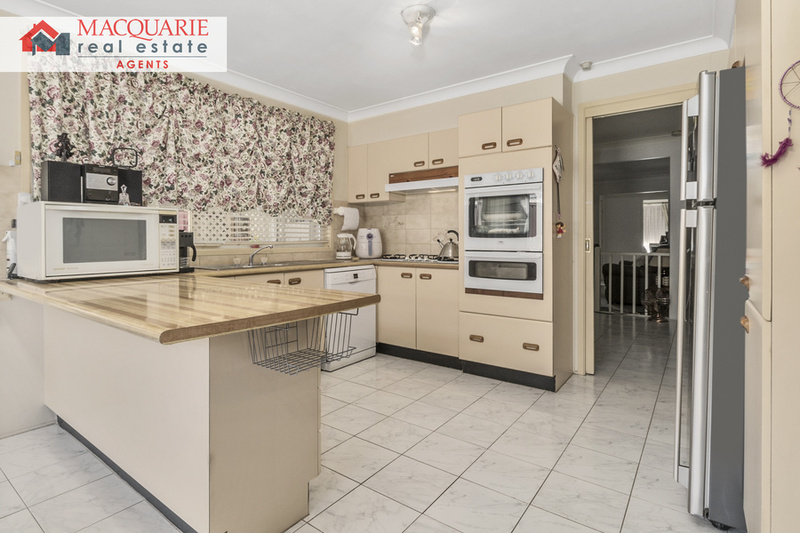 Located in a quiet cul-de-sac in the sought after Churchill Gardens Estate, is this much loved family home. 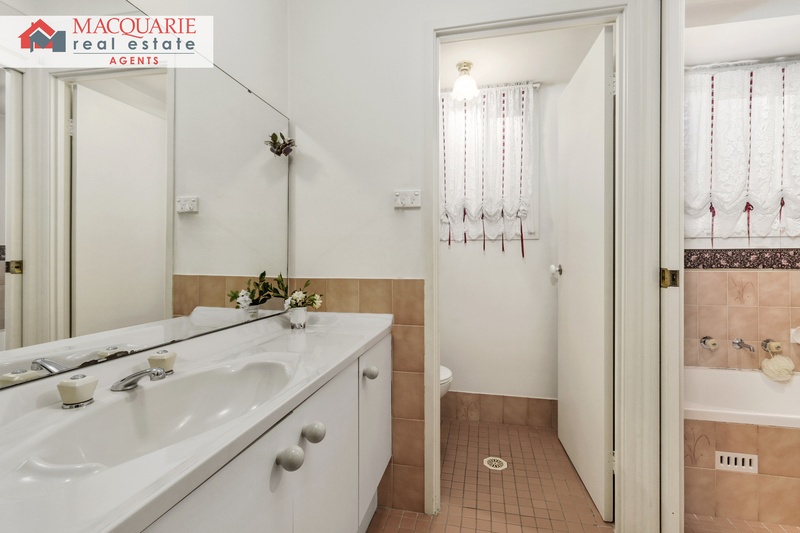 It features 4 bedrooms, walk in robe & ensuite in main, built-ins in all rooms, neat and tidy kitchen and bathrooms, 2 large living areas, dining room and a lovely outdoor entertaining area. 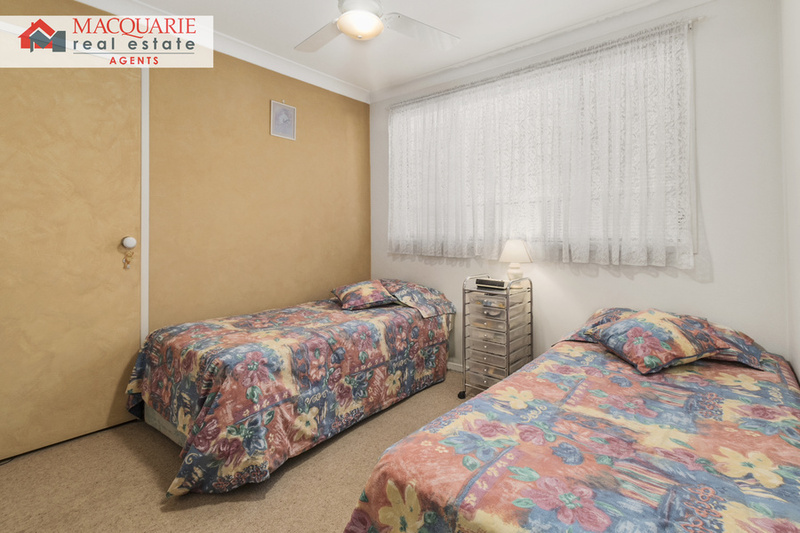 The property also includes fully self contained in law accommodation, consisting of 1 bedroom, kitchen and bathroom. 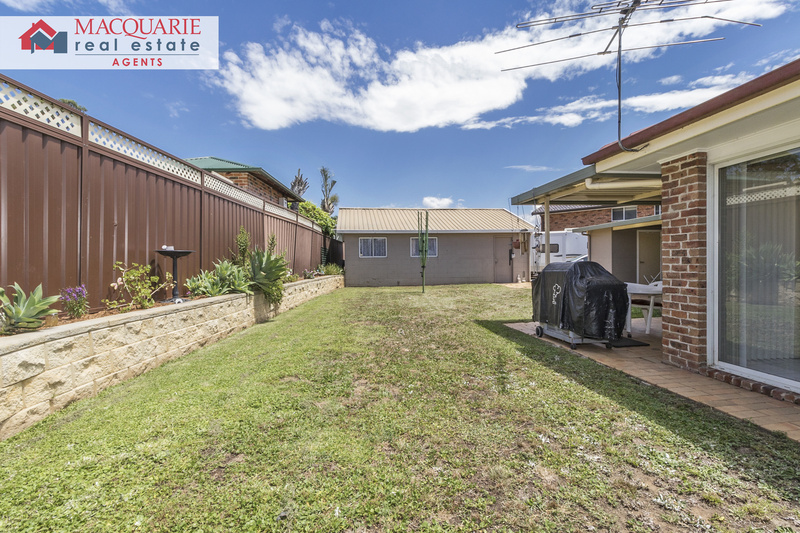 The side access to this property is ideal for a boat or caravan and leads to a massive 8 x 7m double garage. 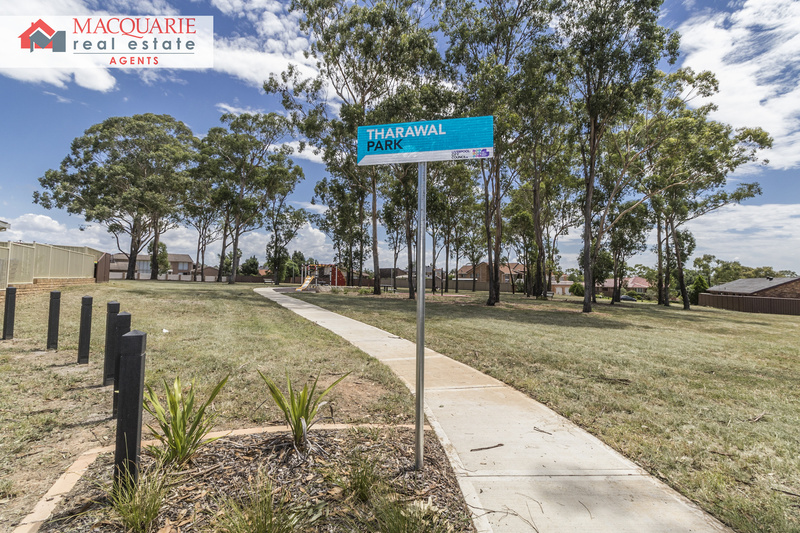 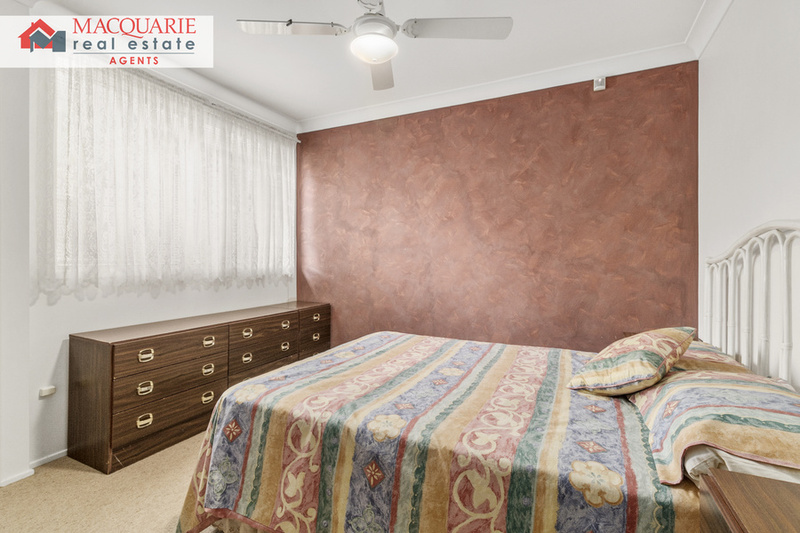 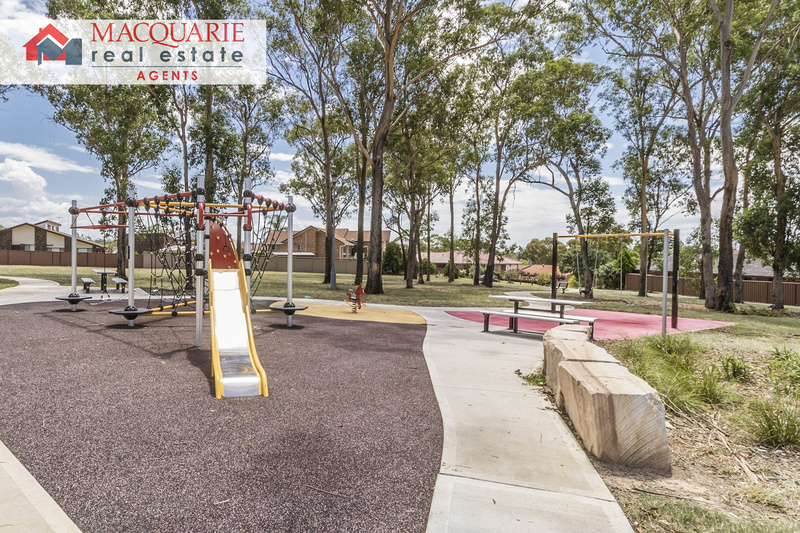 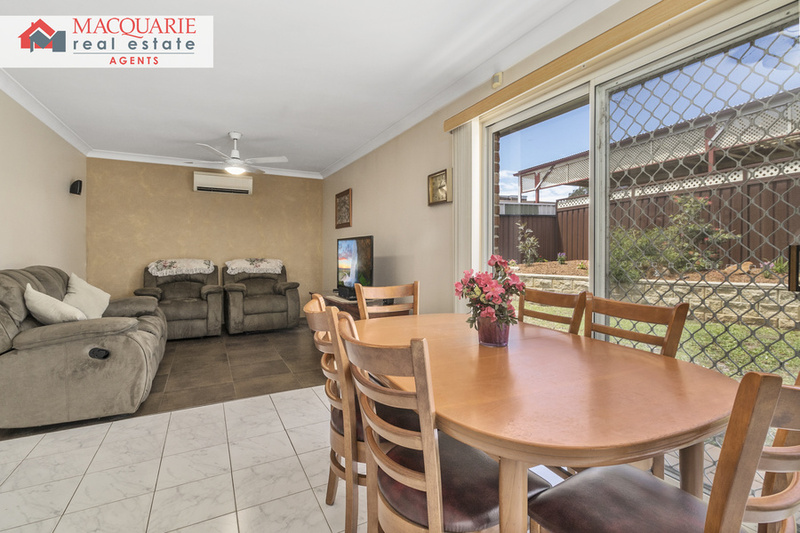 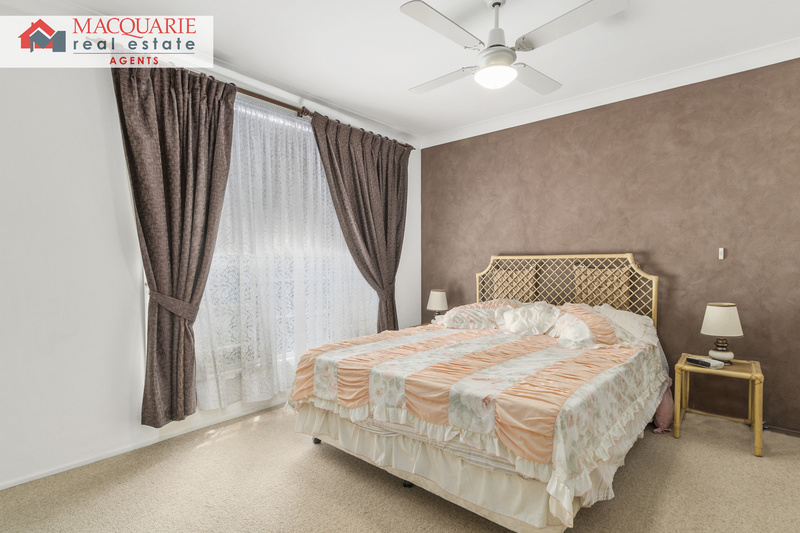 Located within walking distance to Casula Mall, parks, public transport and close access to M5 & M7. 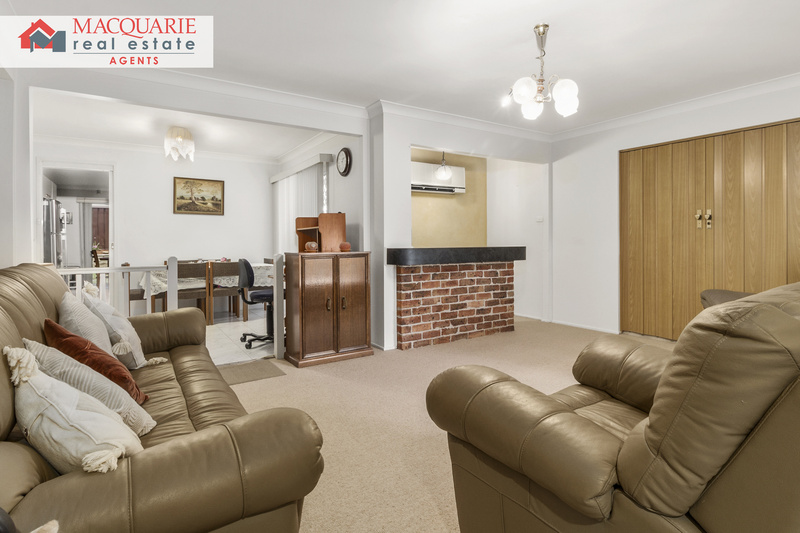 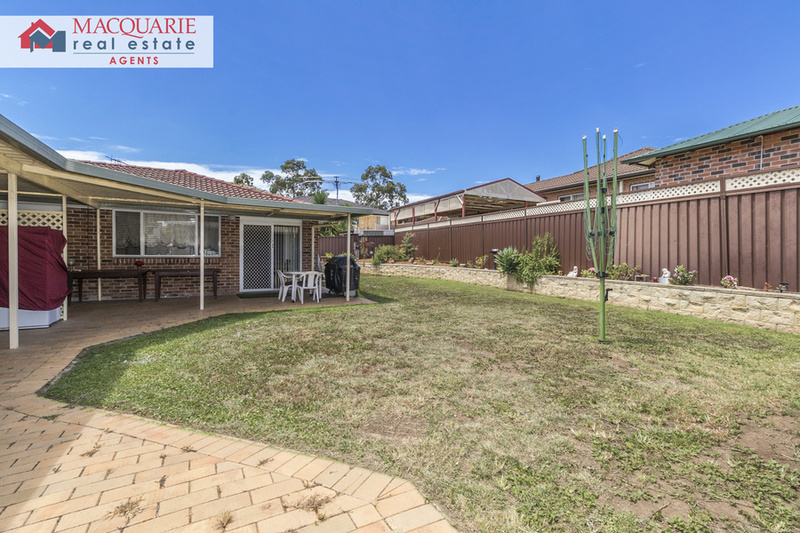 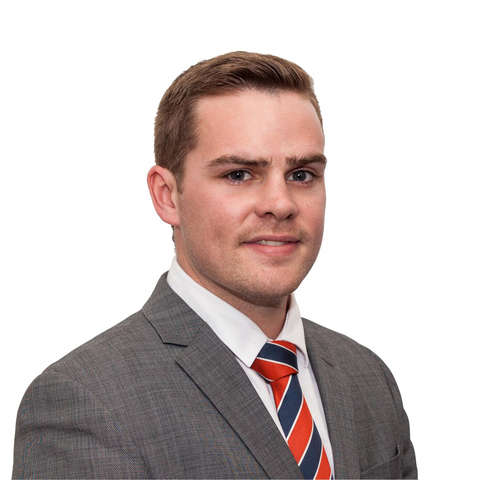 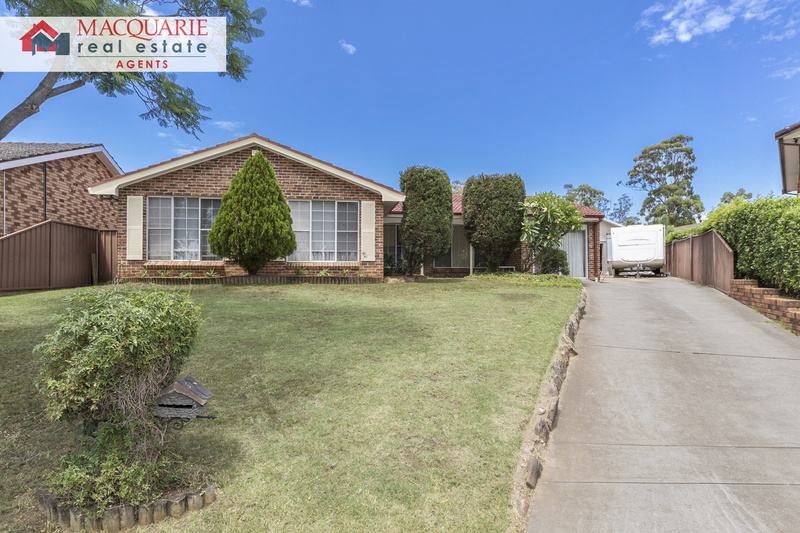 This property will not last long so call Macquarie Real Estate Agents on 9821 4777 to book an appointment.